In October of 2007 Ericka Low passed away, far too early and too soon to be able to fulfill all of her dreams and goals. 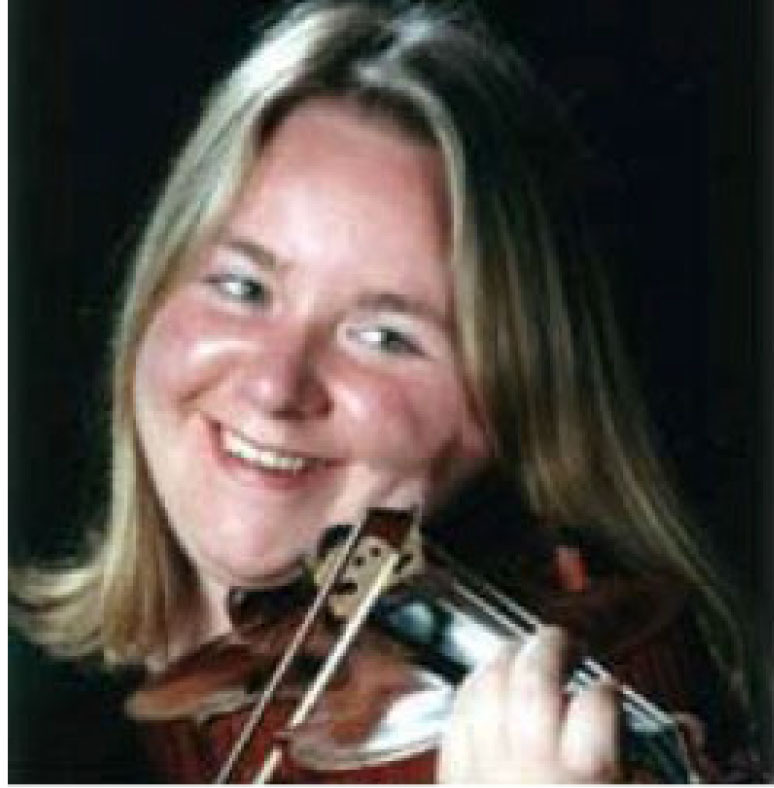 Ericka was a professional musician with the Saint John String Quartet and the New Brunswick Symphony Orchestra and was very active in volunteering and fundraising activities dedicated to making music more accessible to underprivileged children. In addition to being an accomplished musician, Ericka was a dedicated teacher and mentor to many young, aspiring musicians in Saint John. Friends and family say that most of all, she was a great person with a big heart. She is greatly missed and will never be forgotten. Ericka began early violin training in Halifax and subsequently studied at the University of Ottawa, where she obtained her Master of Music in Performance. She performed in France, Germany, USA and Canada. Ms. Low was a featured soloist with the Ottawa Symphony, Ottawa University Orchestra, Dalhousie University Orchestra and the Nova Scotia Youth Orchestra. The recipient of many scholarships and awards, she joined the Saint John String Quartet in 2004 to continue her promising performance career. While in Saint John, she was named artist in residence at the University of New Brunswick- Saint John, played second violin with the Saint John String Quartet and with Symphony New Brunswick. She also taught private music lessons, performed in school concerts and coached the New Brunswick Youth Orchestra, gaining many admirers and friends in the process. A group of Saint John area supporters have established a permanently endowed fund with the Greater Saint John Community Foundation. They are engaging the community to generate support to pay tribute to the talented young musician who made Saint John her chosen home. Supporters of the New Brunswick Youth Orchestra Foundation and the Greater Saint John Community Foundation for youth oriented programs are welcome to contribute to the Ericka Low Fund. The Greater Saint John Community Foundation is honoured to have been entrusted with the fund in July 2009.